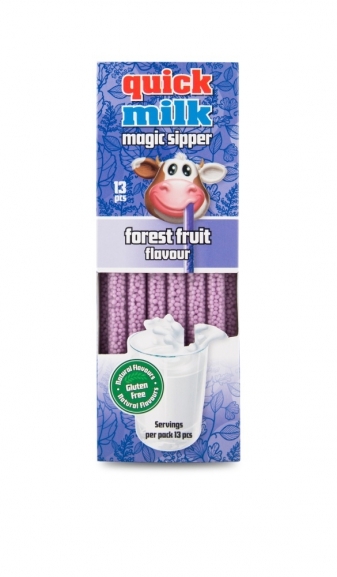 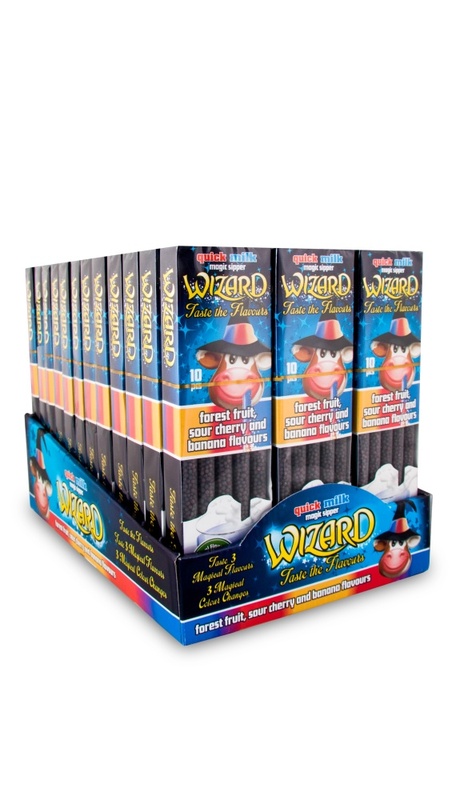 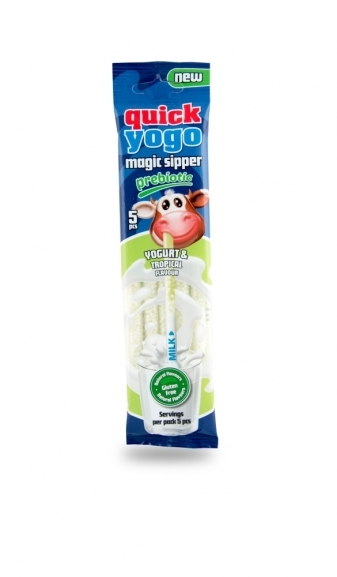 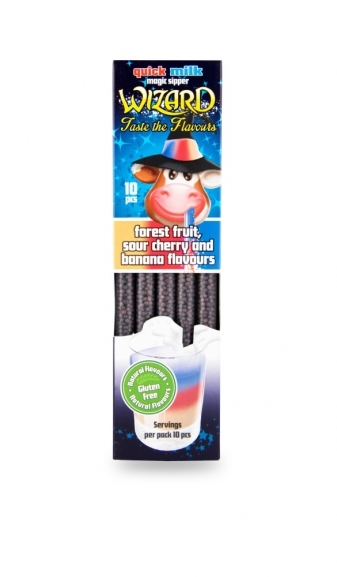 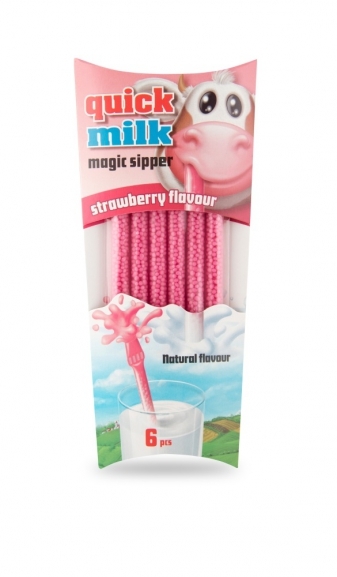 Innovative milk flavouring straws- dip into any kind of milk and sip to experience a wide range of flavours. 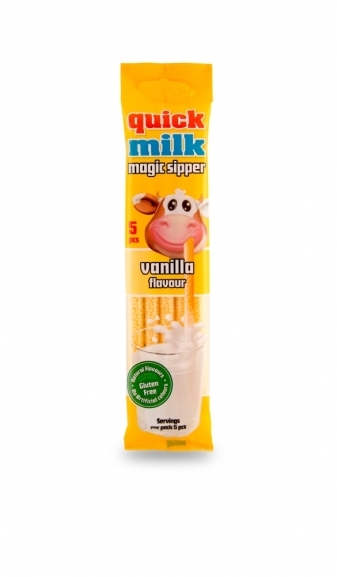 No artificial flavours, no artificial colours, gluten free! 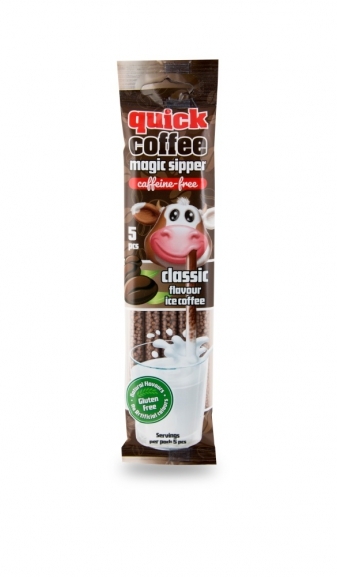 10pcs /bag.